Double Folding Gate 8'w x 6.5'h.. Double Folding Gate 8'w x 7'h.. Double Folding Gate 8'w x 7.5'h.. 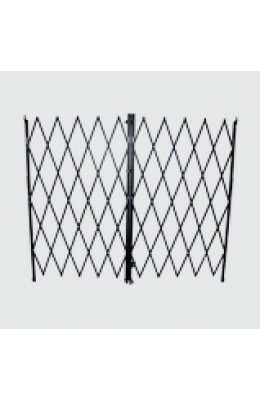 Double Folding Gate 8'w x 8'h.. Double Folding Gate 8'w x 8.5'h.. Double Folding Gate 10'w x 6.5'h.. Double Folding Gate 10'w x 7'h.. Double Folding Gate 10'w x 7.5'h.. Double Folding Gate 10'w x 8'h.. Double Folding Gate 10'w x 8.5'h.. Double Folding Gate 12'w x 6.5'h.. Double Folding Gate 12'w x 7'h.. Double Folding Gate 12'w x 7.5'h.. Double Folding Gate 12'w x 8'h.. Double Folding Gate 12'w x 8.5'h..